The center of the Capital Region. The New York Capital Region (NYCR), the center of New York’s Tech Valley which offers everything nature, culture, business, nightlife, vibrant business, careers, high employment, colleges, and universities. It is home to the State's government, large corporate research centers, startups, incubators, and accelerators. The Capital Region's economy is witnessing its most exhilarating period of growth in decades with nearly $30 billion in investment over the last ten years. We are located in the middle of the world’s richest marketplace - 150 miles north of New York City, 145 miles east of Syracuse, 165 miles west of Boston, and 215 miles south of Montreal. It is also home to DAMA NYCR. We are the go-to place for data professional to collaborate and share resources, information, education and knowledge. So come join other leaders in data and information management practices. 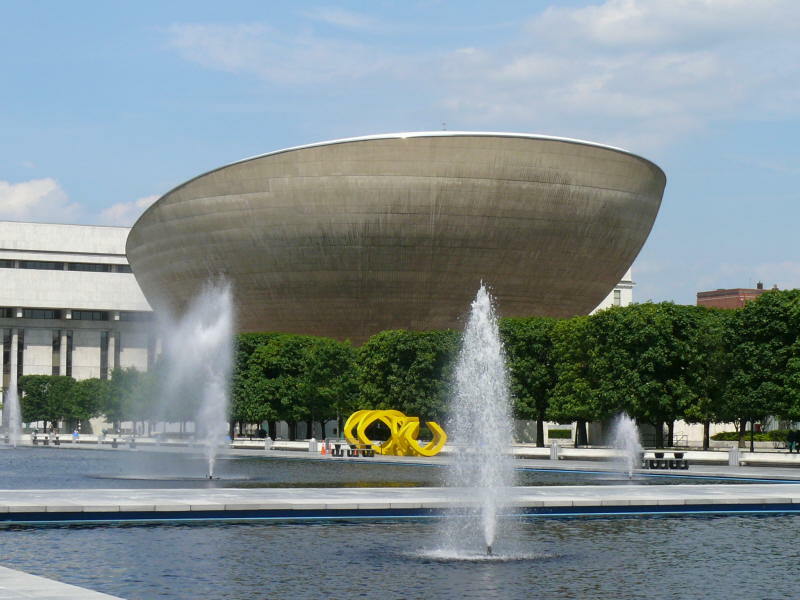 This DAMA chapter is the voice of data management for the Capital Region. 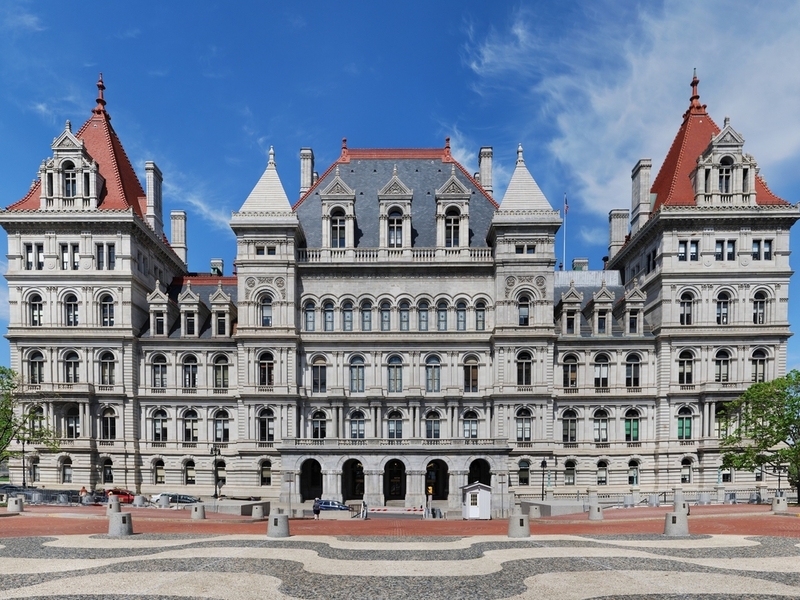 Since 1995, New York State Technology Enterprise Corporation (NYSTEC) has served as a trusted advisor to New York State, New York City, and local government agencies, as well as private institutions. We provide comprehensive assistance with technology acquisitions, IT strategies, and targeted improvements to client communications, information security, and networking infrastructures. In this age of rapid technology advancement, our experienced staff of professionals brings clarity to complex technology projects. Total Quality Associates, Inc. (TQA) is a New York State Certified Women owned business based in Albany, New York that specializes in providing government and private sector consulting services in the areas of project management, quality assurance, requirements analysis, business process modeling, relational and dimensional data modeling, data validation, and training.